Lily-Flame Parma Violets Candle Tin. 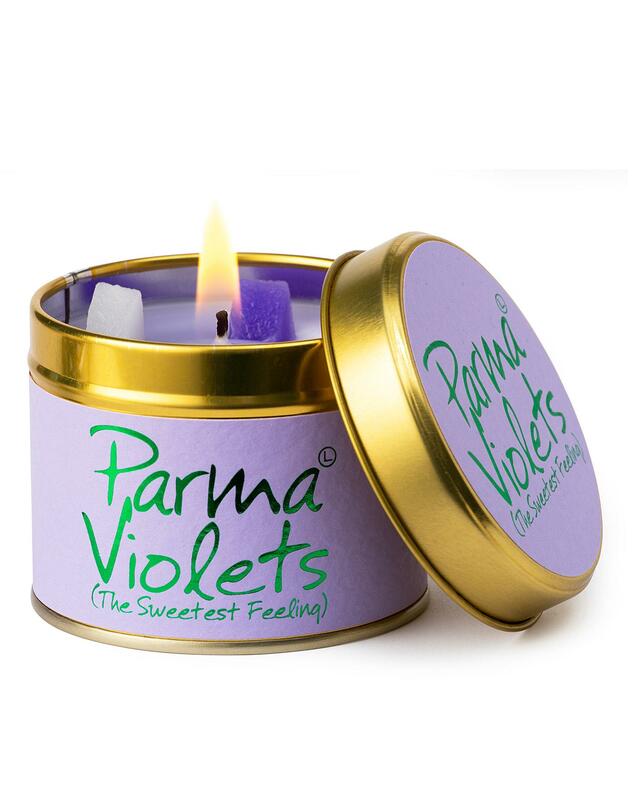 Take a trip down memory lane with this delicious smelling Parma Violet candle tin. Made in England.